She's a beauty and has it all. Remarkably built, this single owner home has never rented and shows like new! 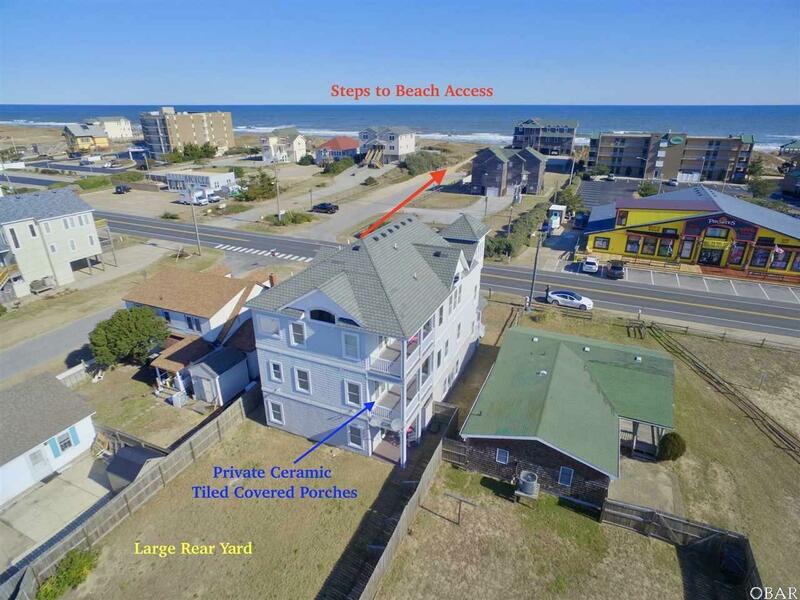 Ocean views captivate and your toes will be in the sand in no time with convenience of direct Beach Access across the street. Live/Retire at the beach or play at the beach! 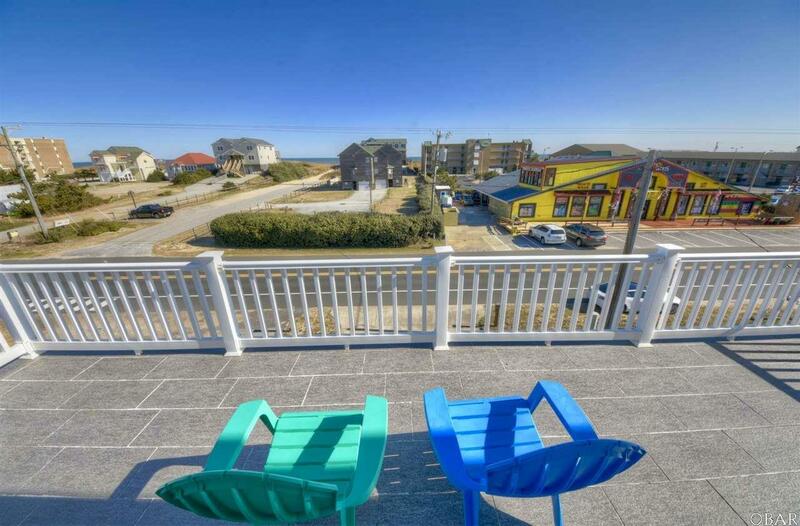 The home's location is in the heart of the action and excellent for people watching and 4th of July Fireworks! Sellers spared zero expense in orchestrating the home's open floor-plan which offers ideal seasonal or year-round living with large spacious bedrooms, an abundance of walk-in closet space, high-end upscale furnishings and finishes with hardwood flooring, custom-tiled baths with granite & bidet, windowed Elevator, ceramic-tiled decks and porches with low-maintenance vinyl railings, stunning light fixtures, 2 Laundry Rooms, OnDemand Hot Water & 2 car Garage with utility/workshop. 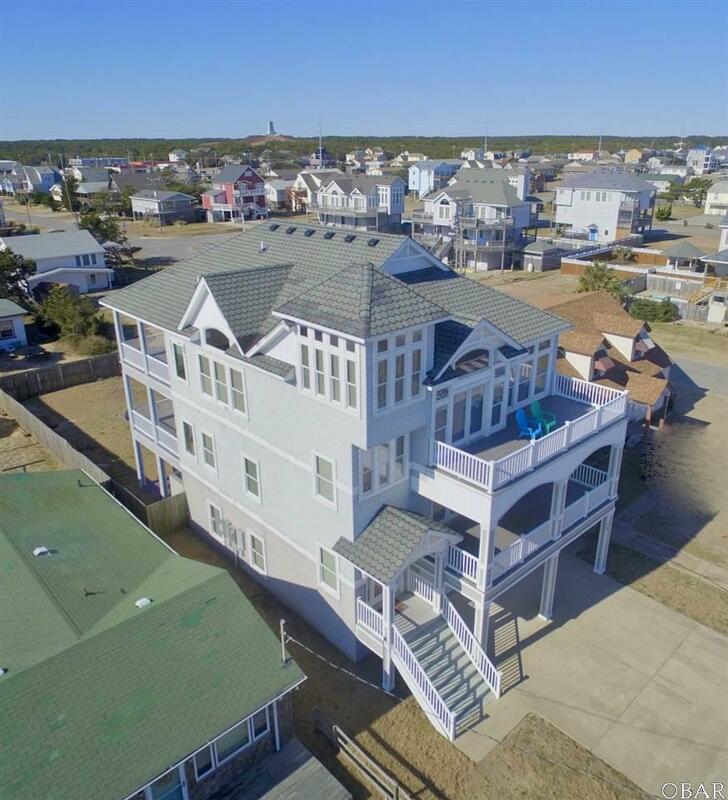 4 Master Bedrooms with private covered porch access. Pocket door access between East-facing Suites allow multi-dimensional use as 2 private bedrooms or open up to create a large In-Law Suite with Sitting Room. Elevator & walk-in Showers make provide easy maneuverabilty for the elderly. The Great Room is palatial with water views, the perfect space for entertaining or get cozy off-season by the ceramic-tiled gas fireplace. The oversized ground floor game room is absolutely fantastic, staged for ultimate fun with functional bar, shuffleboard/foos-ball/pool tables and surround-sound with access to the home's rear yard and outdoor shower. 2 bay carpeted garage offers dry entry and is heated/cooled with an abundance of storage, laundry, 3rd refrigerator and more gaming fun with air hockey. Preliminary flood maps indicate change to X flood zone is likely. 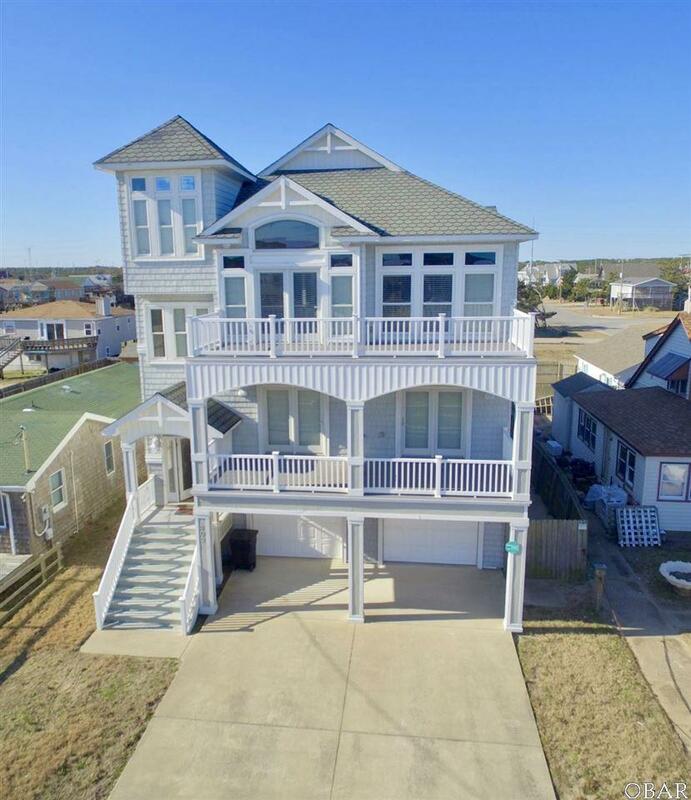 Aerial Video: https://www.youtube.com/watch?v=uFQ_Gduo_yM&feature=youtu.be Your most discerning buyers will approve!